Oscars 2019 Nominations! Queer Films & Black Panther Recognized! Oscars 2019 List Of Nominations! Queer Films & Black Panther Recognized! The Oscars 2019 nominations are in and you know what? I’m very happy with some of the lists. This year’s Oscar Ceremony will be recognizing (even if these are just nominations) a number of queer films and the worthy Black Panther. I will be going over the Oscars 2019 categories I’m the most excited about and offer my opinion about the likely winners. You can read the full list of the Oscars 2019 nominations if you want. This is a tricky one. 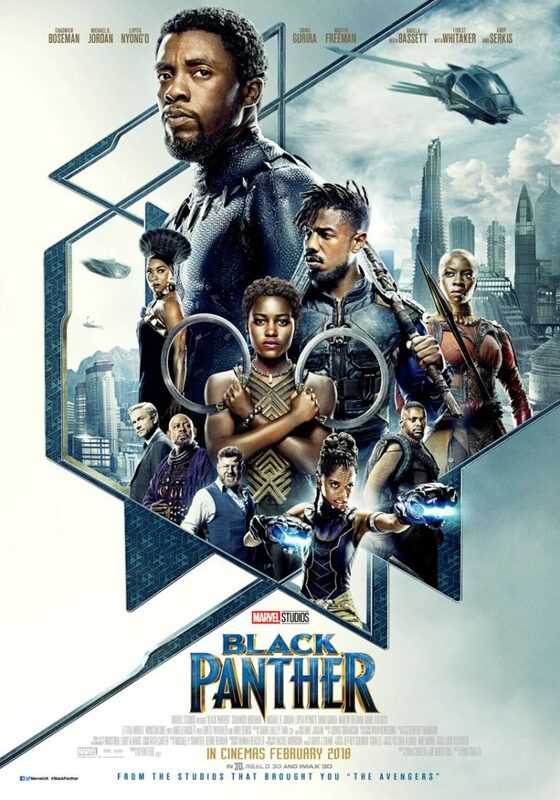 I’m glad Black Panther got a nomination because it was more than just a typical comic book superhero movie. But I don’t think it will win. I wouldn’t be surprised if Roma, Green Book, or Bohemian Rhapsody take home the Oscar. With the controversy around the two queer films, Roma would be the more logical choice. It is Spike Lee’s time get his Oscar. It is surprising this is his first nomination! I think this win can go to Lee or Cuaron. Give Christian Bale an Oscar for Vice already! Malek could be a close second in this one. While Aparicio is very good in Roma, I think it will go to Close. I do hope King wins, but I wouldn’t be surprised if De Tavira does. Spider-Man: Into the Spider-Verse every time! I do think it should have gotten a Best Picture nomination as well, but I guess the Academy couldn’t handle two superhero flicks on that list. With Black Panther not going to win the Best Picture award, I hope it does walk away with this one. The fact Aquaman wasn’t even shortlisted and we have three Disney movies in here is a disgrace! We all know Aquaman is the true winner in this category. The ceremony will be held on February 24, 2019, and will air live on ABC. What do you think of the Oscars 2019 nominations? Let us know. Next: San Diego Comic Fest is BACK and Ready for Its 7th Year! No love for Burning? I’ll admit I haven’t seen the other nominees for Foreign Language Film but I was hoping Burning would get recognized.